There is a simple reason to choose a Mercedes-Benz over any other luxury vehicle. 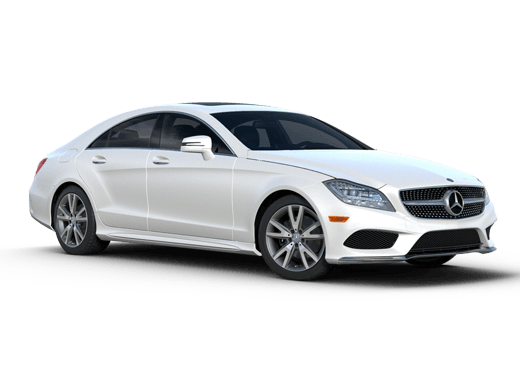 From its origins in the genius of Karl Benz's first gas-powered engine in 1886, to modern cutting-edge advances in vehicle safety and connectivity, the Mercedes-Benz brand has delivered unquestionable value and unsurpassed style. 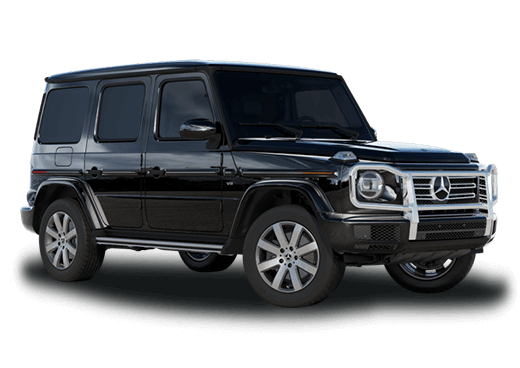 The Mercedes-Benz value proposition is a combination of German engineering and international flare that meets the needs, demands, and desires of luxury buyers around the world. Power under the hood is just one of the first steps. 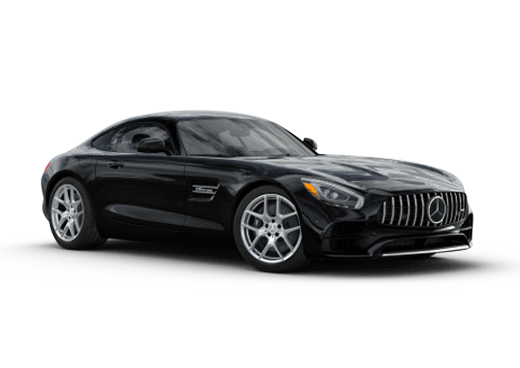 Whether luxury owners choose a simple and well-equipped model, or a high-output road-burning Mercedes-Benz sports car, they can be guaranteed a premium riding and handling experience that delivers nothing less than the best. Whether flying down the highway in a sleek convertible, or getting the kids to school and parents safely through the daily commute, a Mercedes-Benz vehicle delivers top acceleration and plenty of power under the hood. Mercedes-Benz vehicles are designed to provide owners with a world-class luxury experience. That is the Mercedes-Benz value proposition. Each interior is designed for encompassing driver comfort and engagement, and outfitted with only the best in quality materials. New advances from Mercedes-Benz research and engineering teams are constantly pushing the envelop on what a car can do on the road. 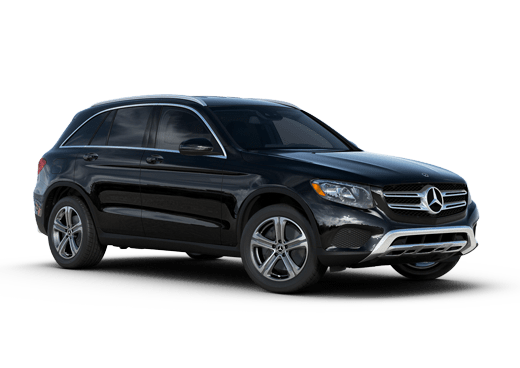 Whether a driver wants to glide comfortably with adaptive cruise control, or just wants the security of knowing Mercedes-Benz safety features are on the job, each Mercedes-Benz is outfitted with the very best technology. Features like automatic emergency braking can even help drivers avoid or minimize accidents if the worst should happen. Every Mercedes-Benz is a marvel of engineering, quality, and technology, all bundled in a sleek package that will turn heads on the road. If you are interested in embracing the luxury and allure of the Mercedes-Benz value proposition, check out our wide inventory new and pre-owned models, or contact a member of our team today. Interested in a new Mercedes-Benz vehicle?